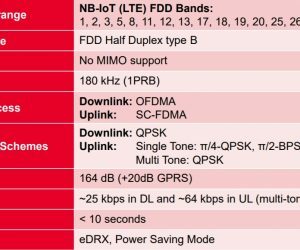 In my overview of LPWAN (low power wide area network) wireless communication technologies for the Internet of Things (IoT), I previously looked at the two best known players: Sigfox with its frequency hopping approach and the LoRaWAN ecosystem with the LoRa chirp spread spectrum modulation standard. 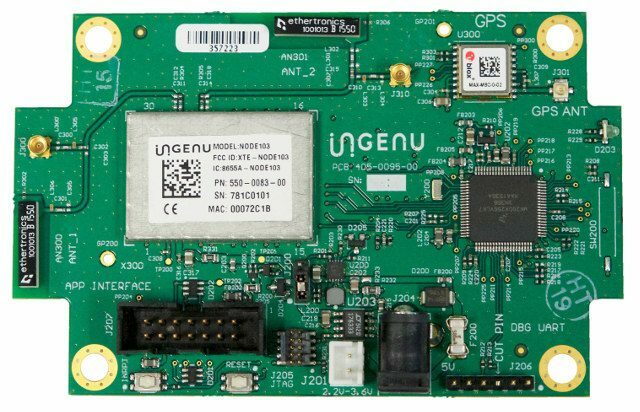 Before moving to the cellular IoT LPWAN options, starting with NB-IoT, in this post we look at another company that has its proprietary technology and also operates in the unlicensed spectrum: Ingenu (formerly On-Ramp Wireless). Ingenu leverages the free 2.4 GHz ISM bands (Ultra Narrow Band or UNB). This is the same band that is used by Wi-Fi and Bluetooth. Among the benefits of this approach is the globally availability of of the 2.4 GHz ‘Industrial, Scientific and Medical’ band and the fact that it offers more bandwidth. Ingenu also developed its own wireless technology: RPMA (Random Phase Multiple Access) which uses Direct Sequence Spread Spectrum (DSSS), a term we’ll meet again in a post on cellular IoT. The US company has a different background and approach than Sigfox and the LoRa Alliance although there are some similarities. Since its early days Ingenu has changed its market strategy as you can read below. Originally Ingenu (back then still called On-Ramp Wireless) focused on machine-to-machine communications for utilities, followed by the oil and gas market. In other words: two big Industrial IoT verticals. As I write in my IoT book Digitize or Die, Ingenu provides an entire stack for wireless networks based on the mentioned proprietary RPMA technology which also powers the company’s ‘The Machine Network’. The Machine Network is a public network that has been built over the years across the US and – via partners – in other countries. To some extent this approach can be compared with what Sigfox does although the focus is not the same. Designed exclusively for machine-to-machine communication, it can be used to sign up RPMA-enabled devices. However, The Machine Network is decreasingly a focus for Ingenu as explained below. Through a partnership ecosystem strategy Ingenu IoT applications gradually grew in areas such as smart cities, smart agriculture, asset tracking and environmental monitoring, on top of the initial Industrial IoT markets. The focus on these original segments remains visible in several aspects of Ingenu’s LPWA connectivity approach for machines with, among others deep and broad coverage (e.g. through concrete and in dense buildings), an emphasis on robustness to interference, network longevity and a long battery life. RPMA cell capacity is around 500,000 objects/cell and has a throughput of about 625,000 bps. The cell’s range in urban areas is around 15 km. Ingenu enables bi-directional data communication, full messaging acknowledgment, broadcast capability and AES 128-bit security encryption. This article provides a good overview on how Ingenu’s RPMA compares with LoRa and Sigfox on a technological level. The image below summarizes some (more in the article). 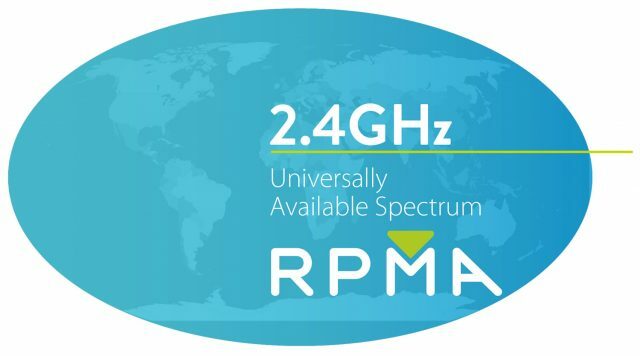 Ingenu’s RPMA has many benefits but, although it’s present in over 30 countries now with its partners and is used by several companies, it has lost some of its strength and isn’t top of mind in the LPWAN space, especially with new technologies being rolled out and on the horizon. In March 2018 Ingenu announced several changes with a new executive business development team and a sole focus on the development of its RPMA technology, delivering it as a solution via Platform-as-a-Service (PaaS). The company also seeks to extend network deployments in collaboration with global operators Further, the transition of the management of its public RMPA network in the US will be operated by others and the manufacturing of access points is outsourced as well. Finally, Ingenu has a partnership regarding its technology for utilities seeking private deployments – the roots of its business. 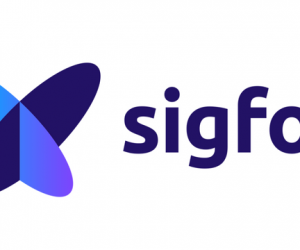 What is series (#3): what is Sigfox? What is series (#4): what is LoRa(WAN)?